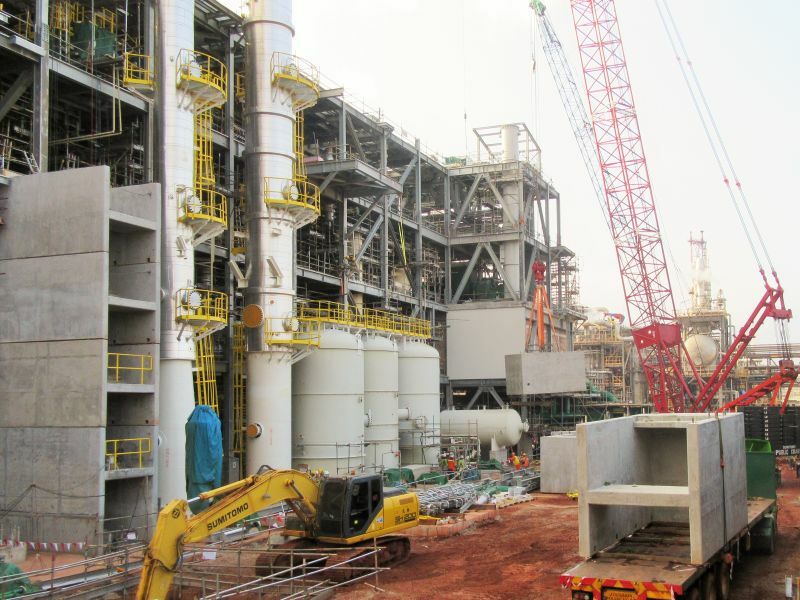 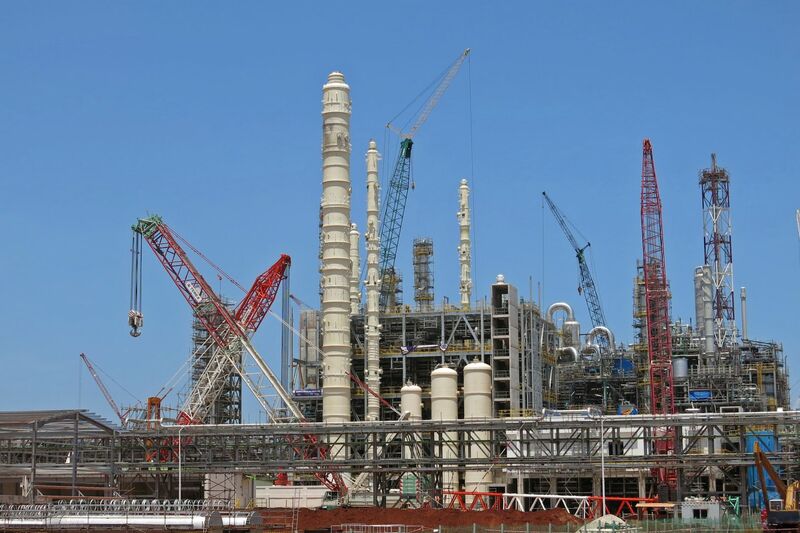 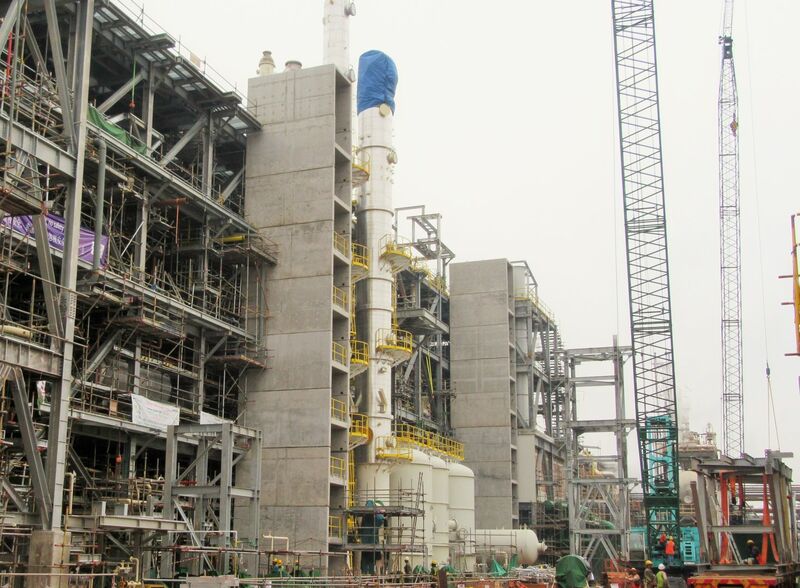 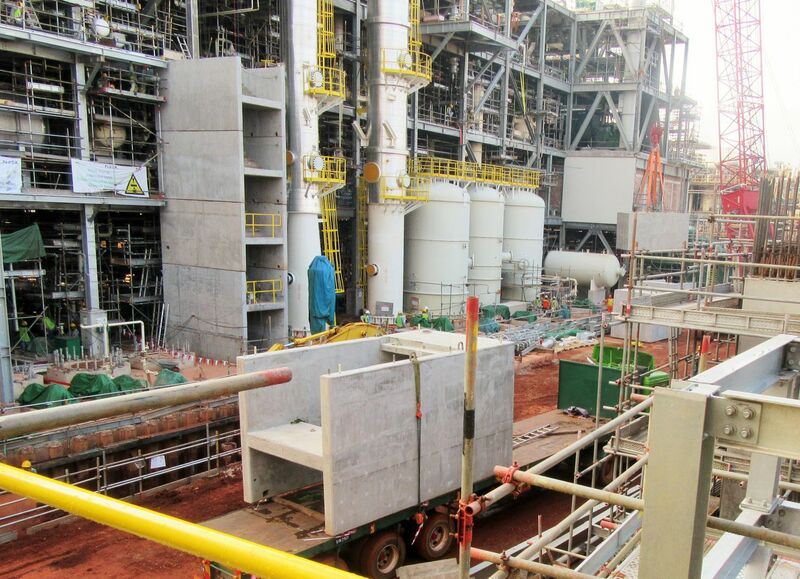 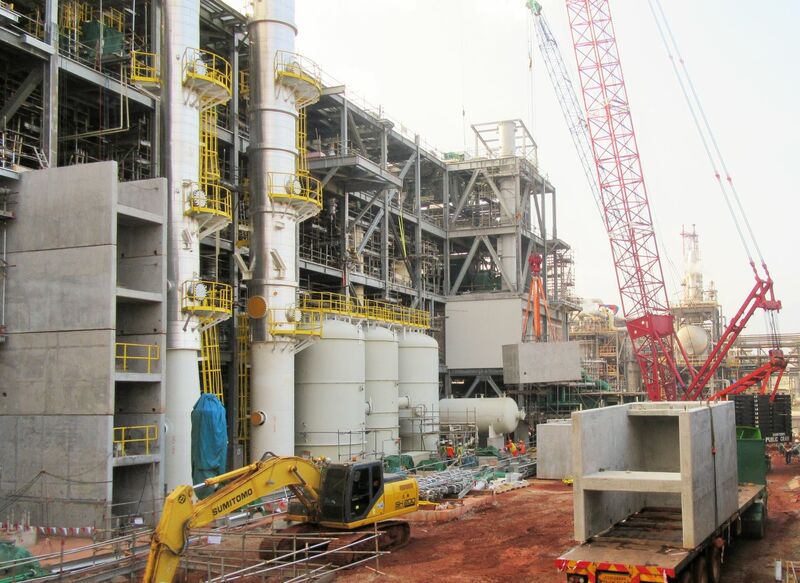 The MYR1.5bn (approximately $500m) project, which is funded 60% by BASF and the remaining by Petronas Chemicals Group (PCG), is designed primarily to meet global increasing demand for citral-based products and especially in the Asia Pacific region. 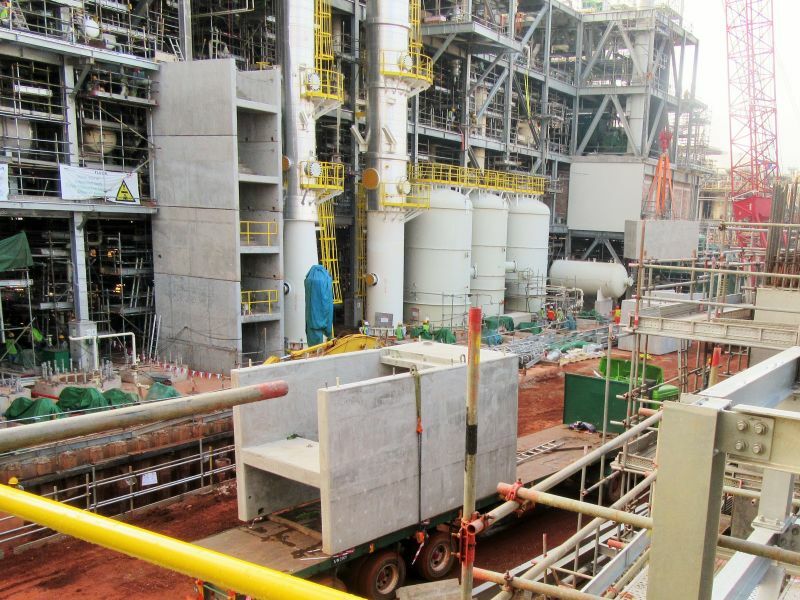 New facilities will manufacture citronellal and L-menthol. Peikko delivered SUMO® Wall Shoes and corresponding anchor bolts for precast stair towers of this project. 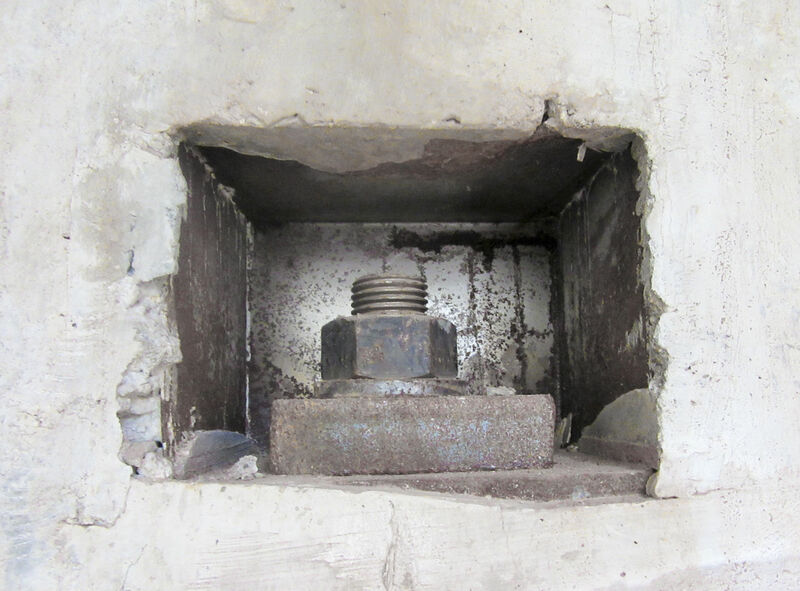 SUMO® Wall Shoes were chosen to enable fast and easy erection of precast units.